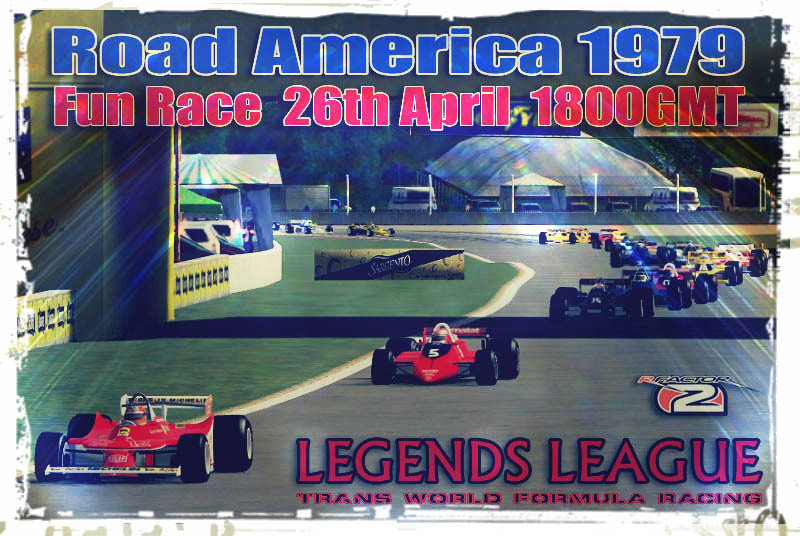 Pre race forum thread click here Good luck to all competitors! 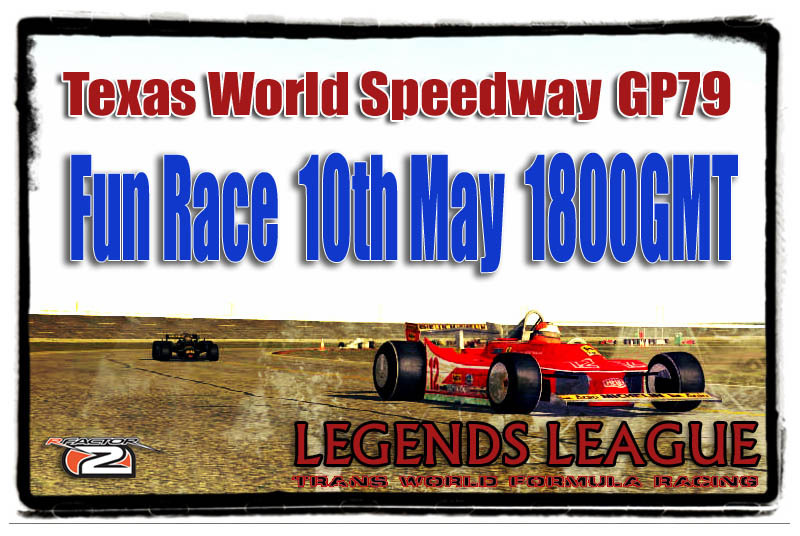 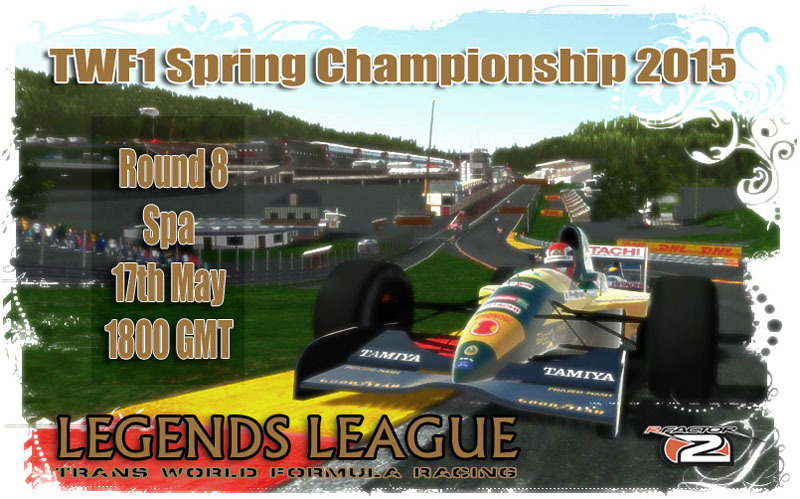 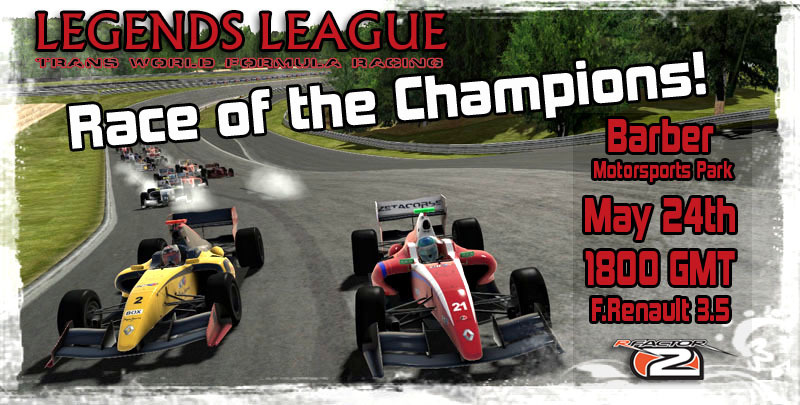 Round 8 Forum thread Click here Sign up to championship here! 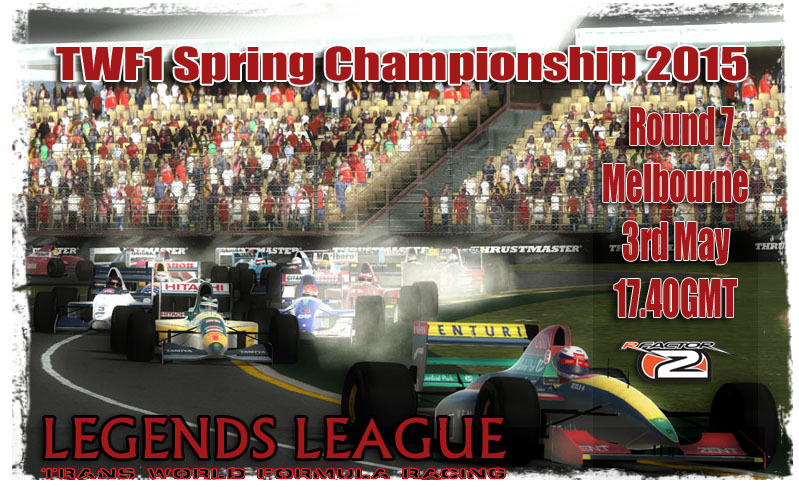 Round 7 forum thread click here Sign up to championship here!